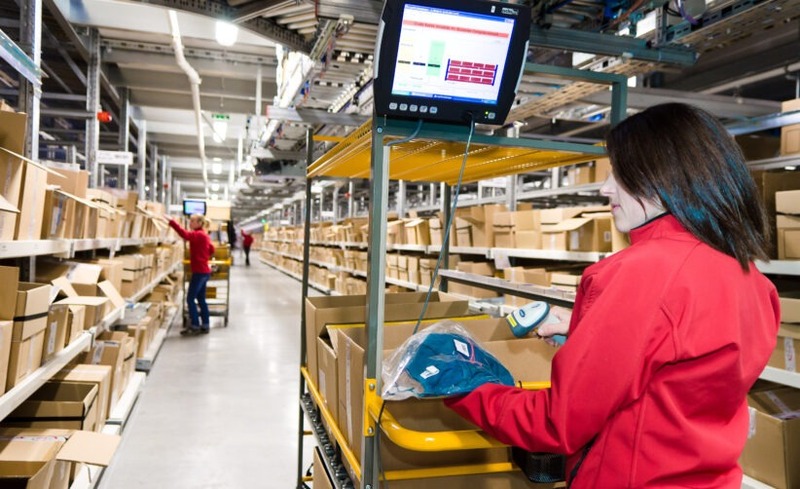 Outsourcing its logistics : why and how to do it ? When a company develops, it can sometimes be overwhelmed by all the tasks to be carried out : marketing, development, logistics, transportation … All these aspects are important and must be perfectly realized. Then comes the question of outsourcing its logistics or outsourcing its transport. Why outsourcing its logistics ? Outsourcing logistics and / or transportation has many advantages. By entrusting your supply chain to a trusted service provider, you will be able to focus on your core business : marketing and communication will be your new priority. Entrusting the storage of its textile articles to a professional will allow you to save money and outsource your supply chain at a lower cost. By occupying a textile warehouse, you will benefit from a well-maintained storage place for which you will not have to pay rent. Only the price of storage will be your responsibility, it obviously varies depending on the activity of your brand. To rely on a provider is also to benefit from real expertise. The supply chain and a real engine of your growth and is a very complex process that poorly mastered will have serious consequences. Management of peak activity, advice on optimizing flows… Very often, the service provider can also assist you in developing your international logistics offering through a network and an important knowledge of the markets. 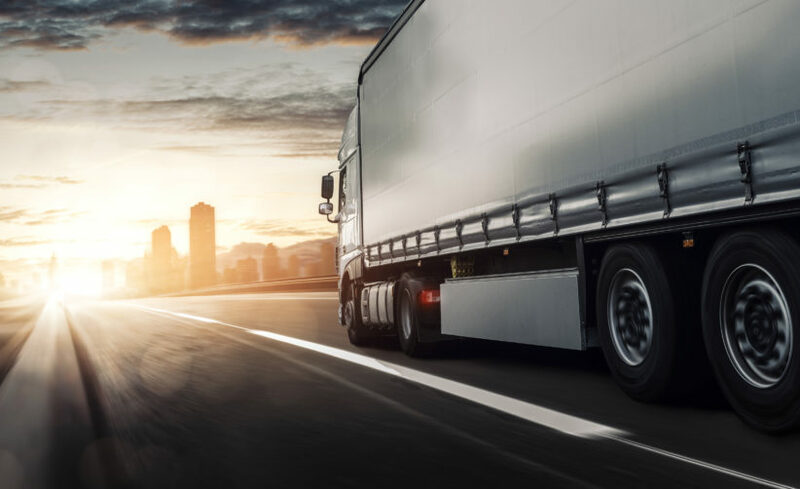 Regarding the transport, you benefit from reduced rates thanks to the network of your provider and thus have the possibility of proposing various solutions of delivery to your customers. How to outsource your logistics, choose the ideal provider ? At C-Log, we are committed to supporting our partners in their development. 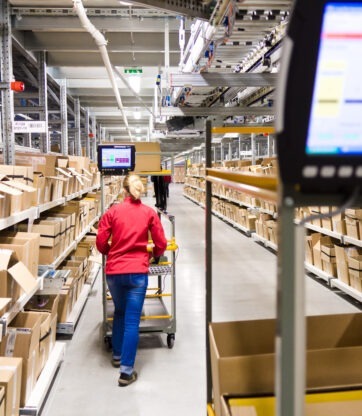 Thanks to our unique know-how in the omnichannel supply chain, we know how to manage the whole logistics-transport chain: from the optimization of the upstream flows to the delivery and much more, we commit ourselves to offer you the service the more complete possible. Support in your development, after-sales service, return and unsold management … Our offer does not end with the delivery of the parcel. We also have the latest innovations: high-speed sorting machine, stacker crane, WMS and TMS, as well as real-time order tracking portal. Regarding the e-commerce logistics, we offer custom-made packaging and we accompany you in the management of returns. Our network of carriers allows us to offer you a very wide range of means of delivery and thus satisfy your customer. To choose your ideal provider, it is important to make contact to ensure that you have the same vision of the partnership. Without a solid foundation of trust, you will not be able to move forward together and grow. To know all our offers, contact us.